I am William (Bill) Stuart. I am a ten year veteran of the US Navy's submarine force (electronics technician and nuclear reactor operator), who now works in the animal health world. I am the father to a wonderful daughter (Laura), 2 extraordinary grandchildren (Aidan and Maggie), and the most wonderful wife in the world (Lana). Lana inspired me with her blog (http://www.lanascooking.com) to take a chance on publishing my book (soon to be books that were inspired by my grandchildren). In my spare time, I hunt for gemstones in the north Georgia mountains, play softball, play golf, and read a lot. In Celahir, the magical land where the Light Elves and the Dark Elves live, the four gemstones of the Elven Bow have been stolen by the Dark Elves. 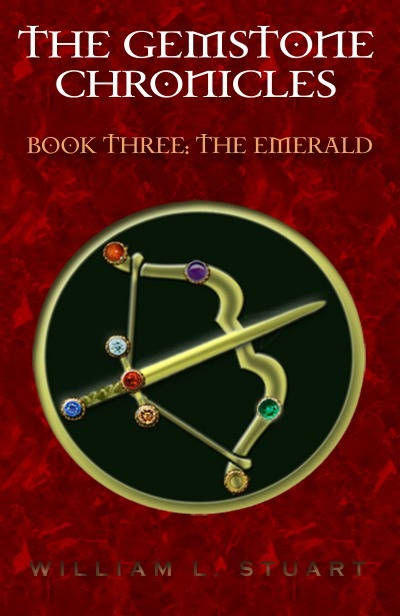 Without those gemstones, the barrier between the human world and Celahir is deteriorating and the balance between good and evil in both worlds is tipping toward evil. The first of the gemstones, the Carnelian, was recovered by Aidan, Maggie, Nana, and Beebop with help from their Light Elf friends during their first trip to Celahir. Now, the stakes are even higher when the elves return to the human world to ask for help recovering the second gemstone, the Amethyst, and the humans discover that Mike – Aidan and Maggie’s father – has been kidnapped by the evil elf Naesse! The Dark Elves are on the march, the barrier between the magical world of Celahir and the human world has almost vanished, and the Spider Queen is consolidating her power. Despite the fact that three of the four stolen Elven Bow gemstones have been recovered, the Light Elves are fighting a losing battle in Celahir. Nana, Beebop, Aidan, and Maggie are ignorant of these developments as Christmas break begins. However, they start seeing ravens everywhere, a dragon lands on the roof and then chases them down the road, and they are about to be incinerated when the Elven Scout Alatariel and his sisters rescue them. Escaping on the backs of the legendary Arien - giant falcons that awakened to defend Celahir - they fly off to Celahir. 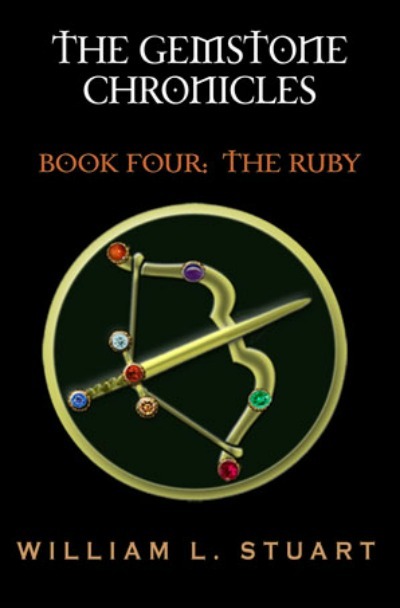 Things get even worse when they arrive in Celahir and have to recover the final gemstone - the Ruby - from the clutches of a lava monster, save Maggie from the evil elves Enelya and Elerosse, and restore the gemstones to the Elven Bow!